My many thanks to all those who entered the Danny Kyle Open Stage 2012 And to all those who took part – All 73 who took to the stage ARE winners – and out of all the winners – here are the 6 Finalists – who can all hopefully make it back to the Concert Hall – Strathclyde Suite for the final Danny Kyle Open Stage Concert 2012! Glasgow based five piece band Barluath embrace a wide range of musical styles including Scots and Gaelic Song, Fiddle, Bagpipes, Whistles, Guitar, Mandolin, Bass, Clarinet and Piano. 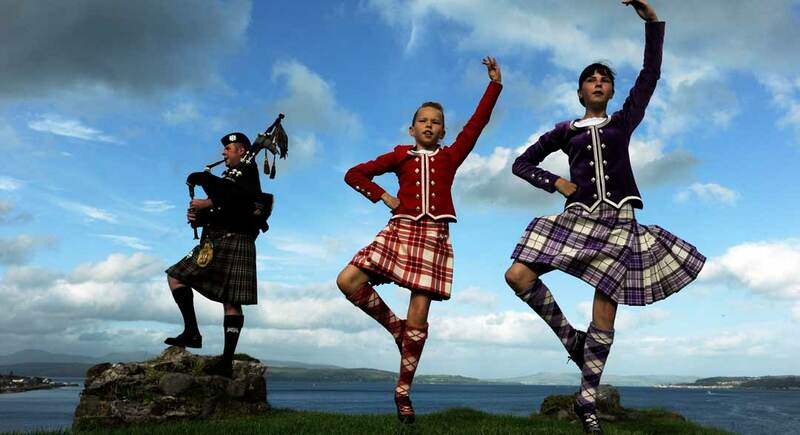 All five members are students at the Royal Conservatoire of Scotland. Réalta are a three piece band based in Belfast. The trio perform intricate melodies and driving rhythms and their lively approach to traditional Irish music has allowed Réalta to become quite established in the Irish music scene. Glasgow based singer-songwriter Rory Butler completed his debut album Naked Trees early last year. Due to his intricate and masterful guitar work Rory continues to enjoy growing recognition in the Scottish music scene. Based in Newcastle Upon Tyne but hailing from Scandinavia and Scotland this duo have been making a big impression on the Danny Kyle audiences this festival. Rona Wilkie from Oban is also one of the finalists in the BBC Radio Scotland Young Traditional Musician of the Year competition. Singer-songwriter Ben Church from Wallsend, Tyne & Wear combines his percussive guitar playing with delicate vocal melodies to deliver memorable performances. Once again many, many thanks to all who took part !